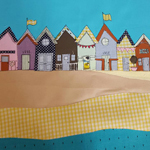 Sophie studied Multi Media Textiles at Loughborough University. 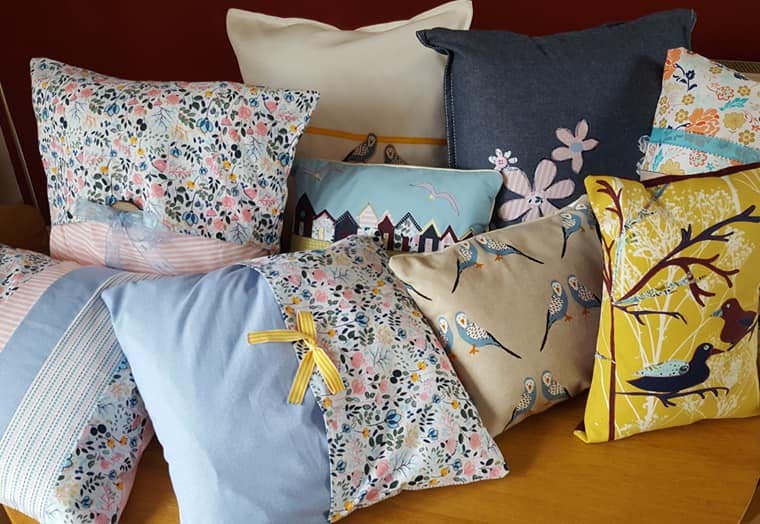 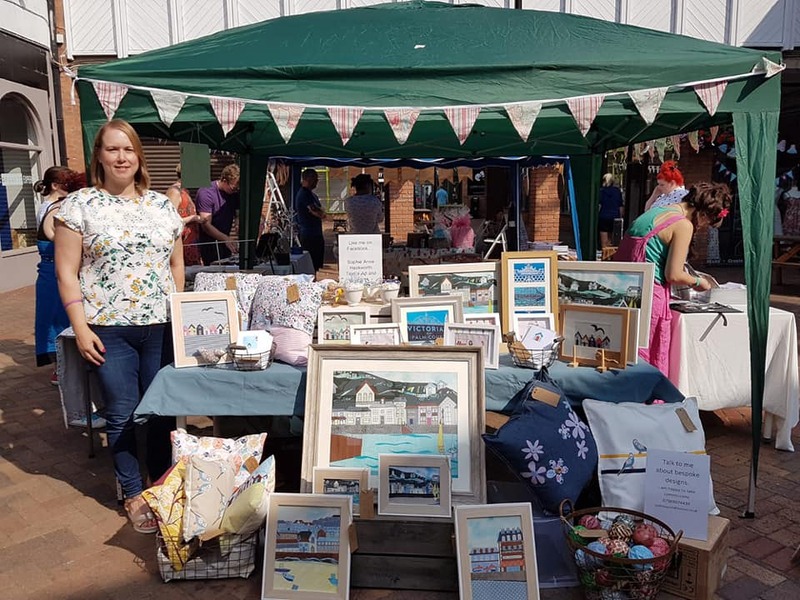 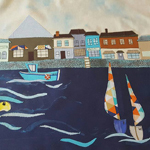 Following university she continued to persue her passion for art and textiles through fashion and furnishing designs, craft fairs, supplying galleries and lecturing at colleges. 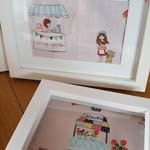 Her work is a combination of art and textiles. 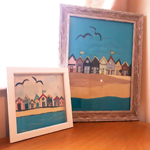 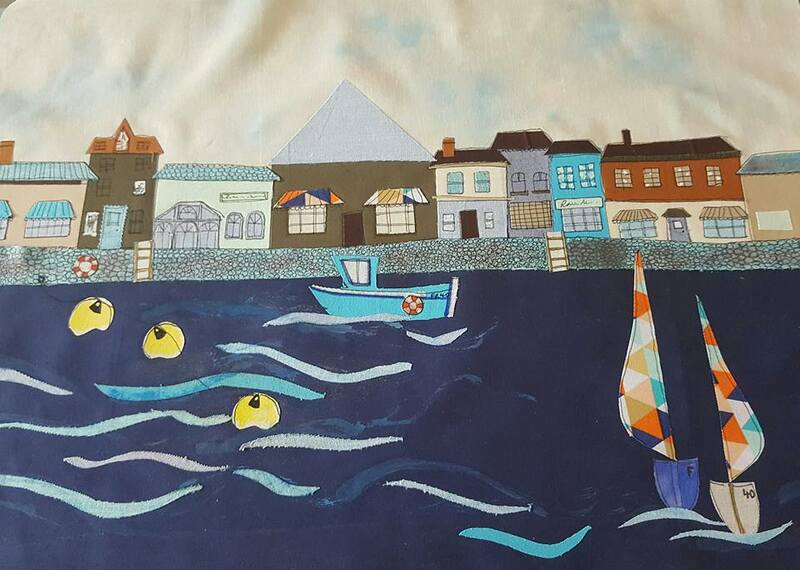 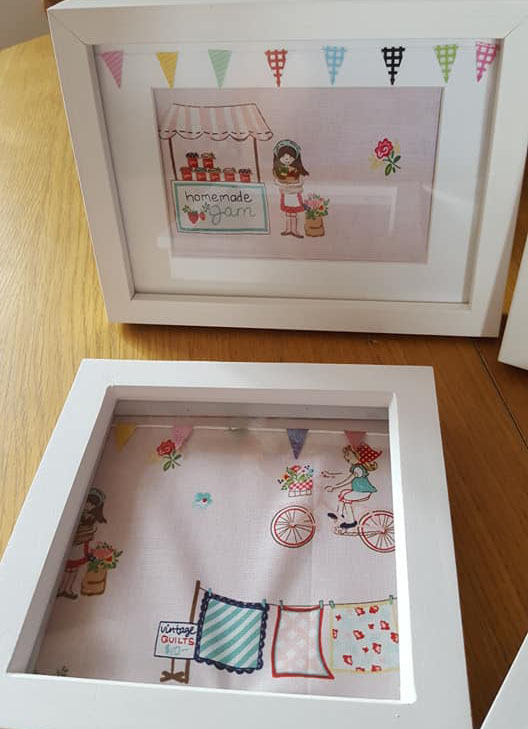 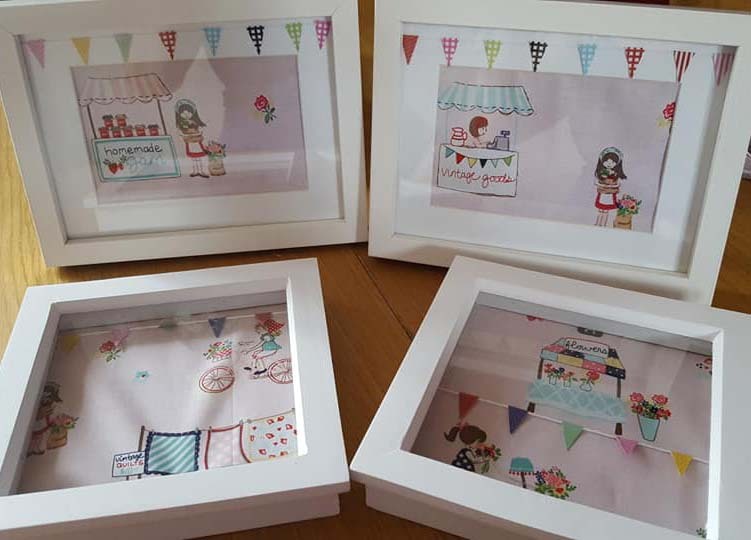 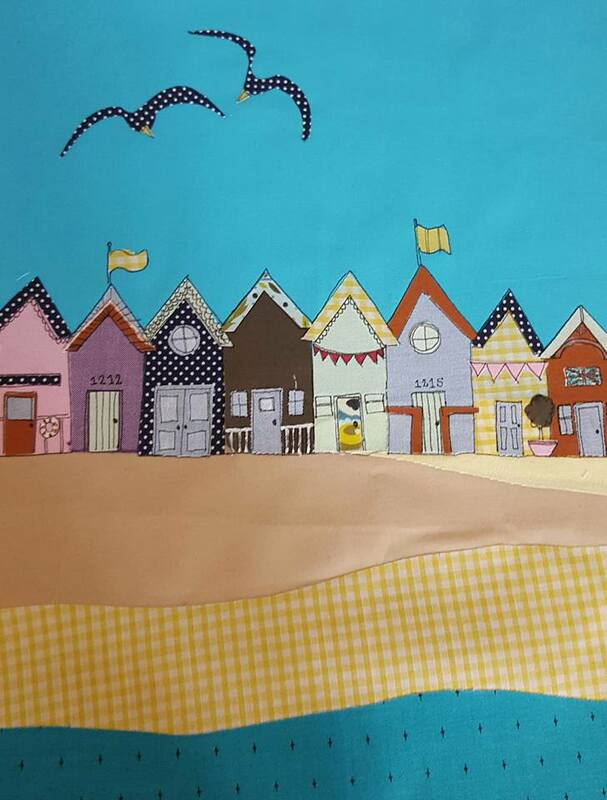 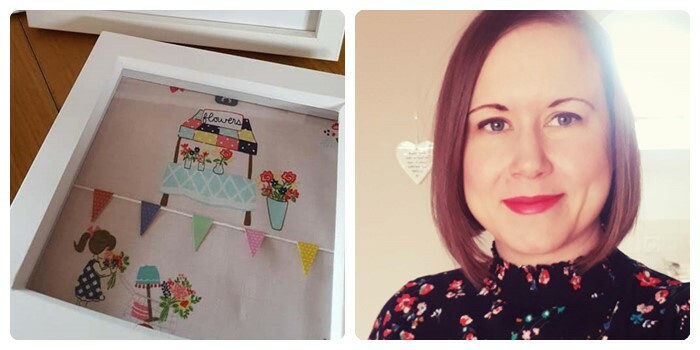 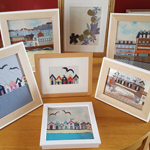 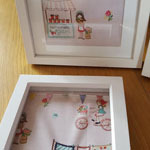 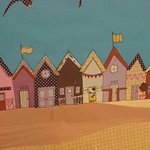 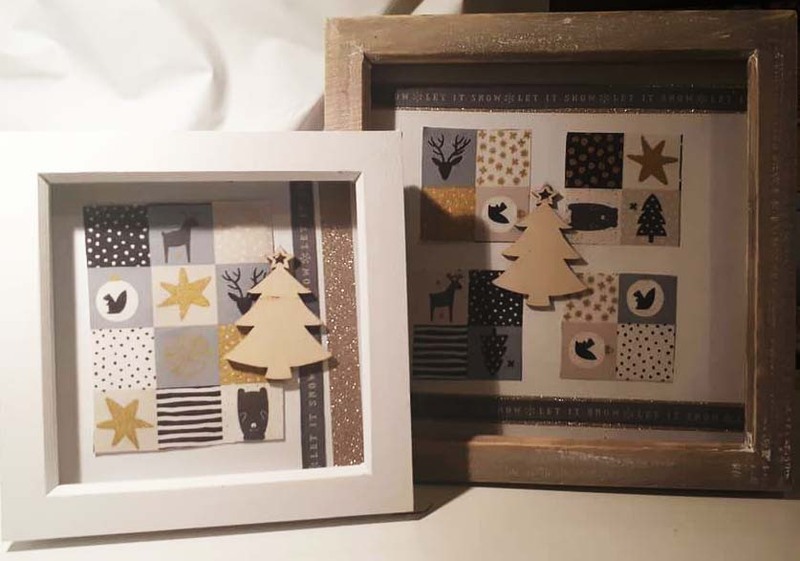 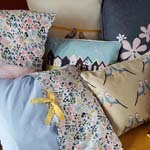 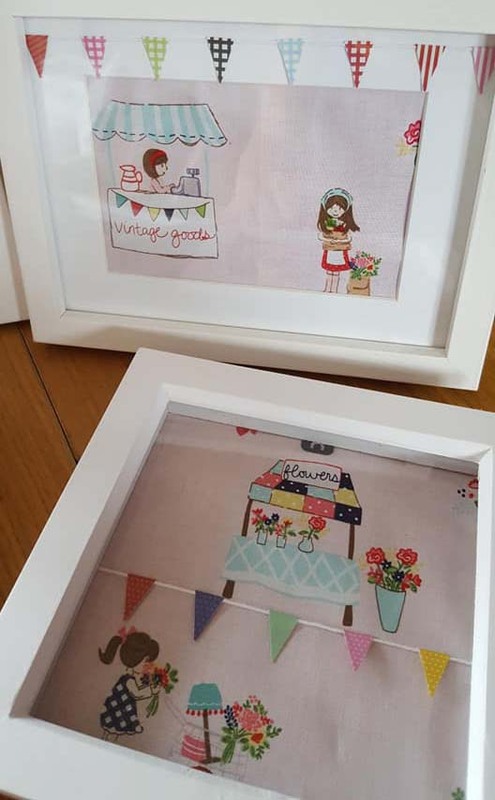 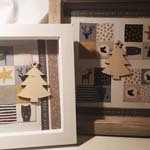 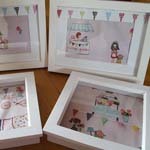 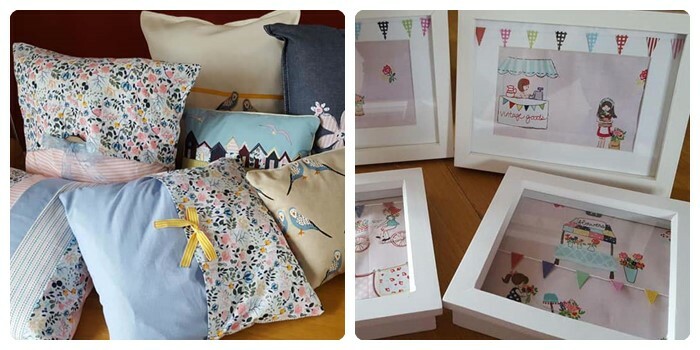 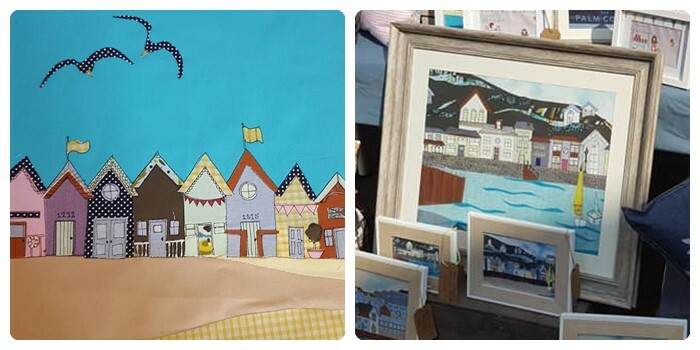 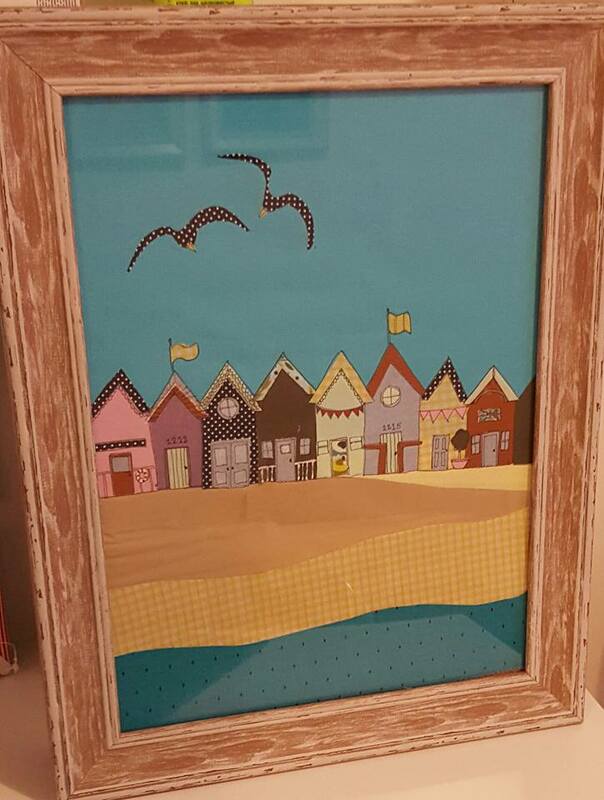 Sophie creates fabric collages which she then embellishes with sewing, painting and detailed drawing. 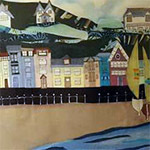 She is inspired by places she visits including Cornwall, Scotland, Wales and France. 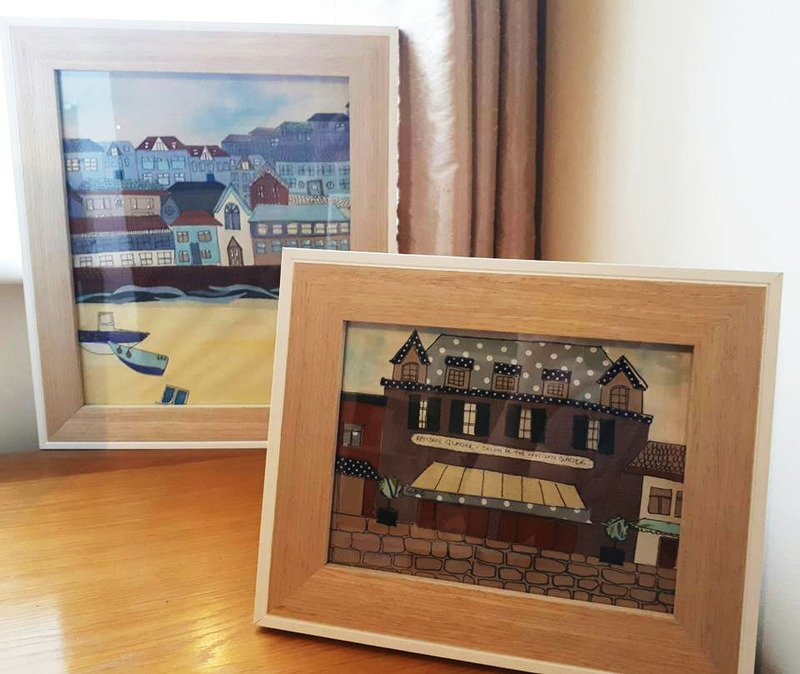 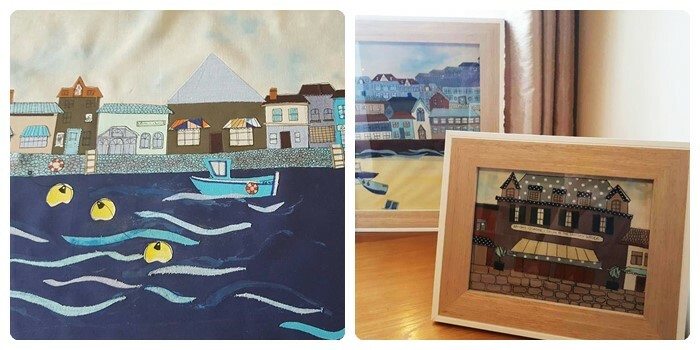 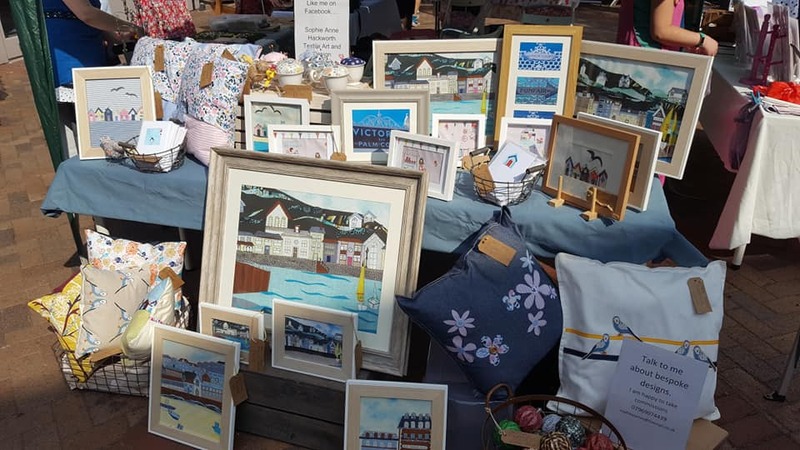 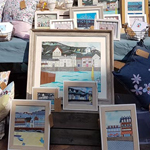 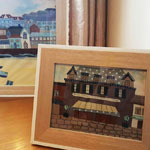 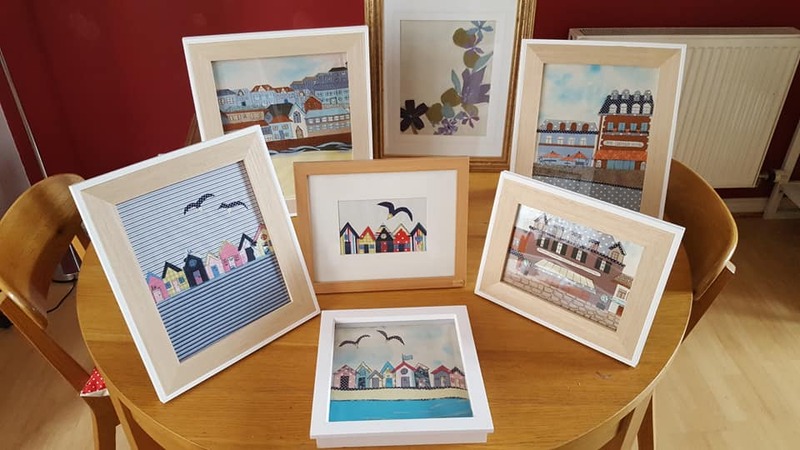 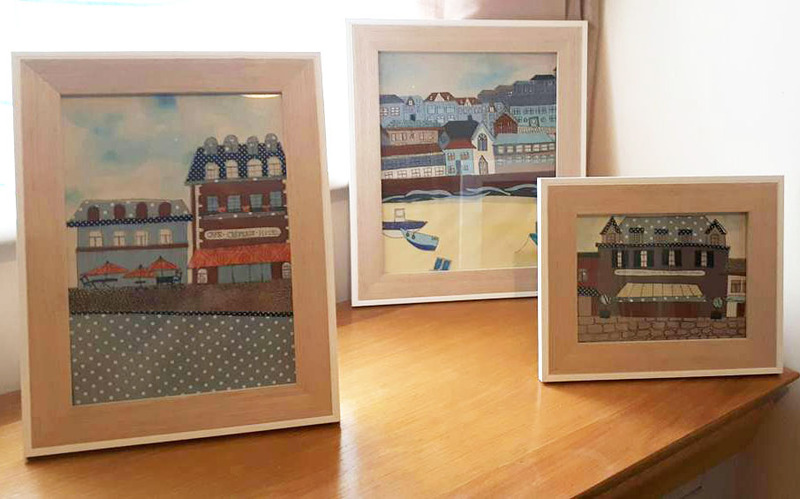 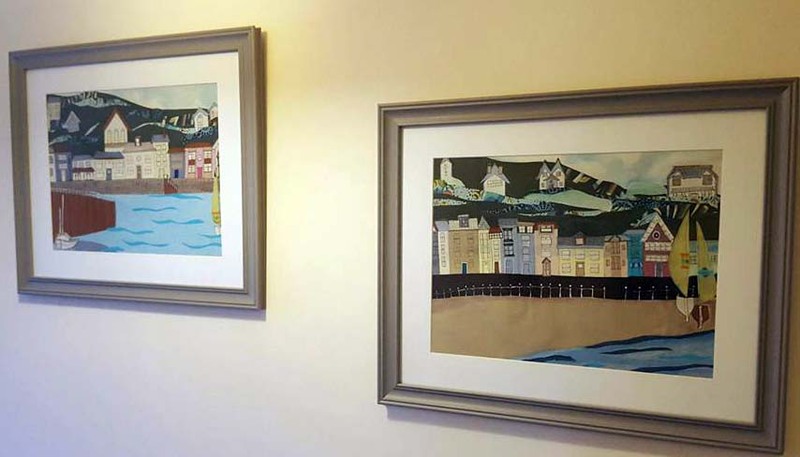 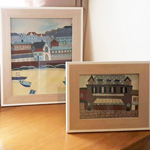 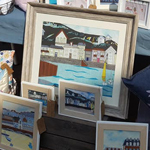 She has visited Aberdyfi since she was a child and its beauty has given her a wealth of inspiration for her recent series of works.